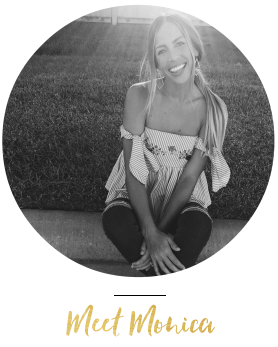 FAQ: What are you favorite essential oils to use for Hayes?! ANSWERED. so that’s what todays post is all about! I’ve started to become more aware of the dangers of chemically filled products since Hayes was born. These oils have been a lifesaver for our health AND my peace of mind. We use them for sleep, for occasional tummy aches, for soothing his skin, for calming him down, for boosting his immune system – ALL THE THINGS. And I mean, just look at that little dude…he’s the happiest & healthiest baby because of it! We diffuse them, apply them, and you can take them internally too. I can’t recommend this starter kit enough. There’s actually a KILLER sale going on until Friday, where you get a second diffuser for 40% off with the purchase of your starter kit. The oils that come in the starter kit are MUSTS, I’ll never be without these – for Hayes and for myself! the drool & the fussiness are on another level and nothing breaks my heart more than knowing he’s in pain. I recently started using Copaiba and it is a total game changer!! Here’s a quick summary of how I use the oils that come with the premium starter kit!! If you’re planning on getting a starter kit I also HIGHLY suggest their baby wipes..
We have been using them from the beginning and Hayes has NOT ONCE ever had a diaper rash. Also, I totally use them as makeup remover wipes occasionally! I drank it throughout my pregnancy and it made me feel so much better knowing all of that healthy goodness was going into my body and nourishing my growing baby every single day. I’m pretty much obsessed with all of the YL seedlings products as well. We use the wipes and the baby wash every single day! with V-6 vegetable oil and massage it into your skin for a healthier complexion. We use a ton of other oils BUT these are the main ones I use for Hayes, and I wanted to get this post up ASAP while this major deal was still going on so if y’all have ANY questions whatsoever leave a comment here OR leave me a comment on my most recent Instagram post. Can’t wait to chat with y’all! Here’s the link to order the Premium Starter Kit. -Make sure “member” is selected. -Then select Premium Starter Kit (the one with the 10 everyday oils collection and the diffuser), or the duo diffuser. Previous Post FAQ: How do you edit your photos?! ANSWERED. How do you apply copaiba? Do you need to dilute it? Which oil?? The copaiba I just rub straight on his gums! Hii! I love all your Instagram posts first off! So glad I found you! I have a LO, my first and he is almost 3 months! 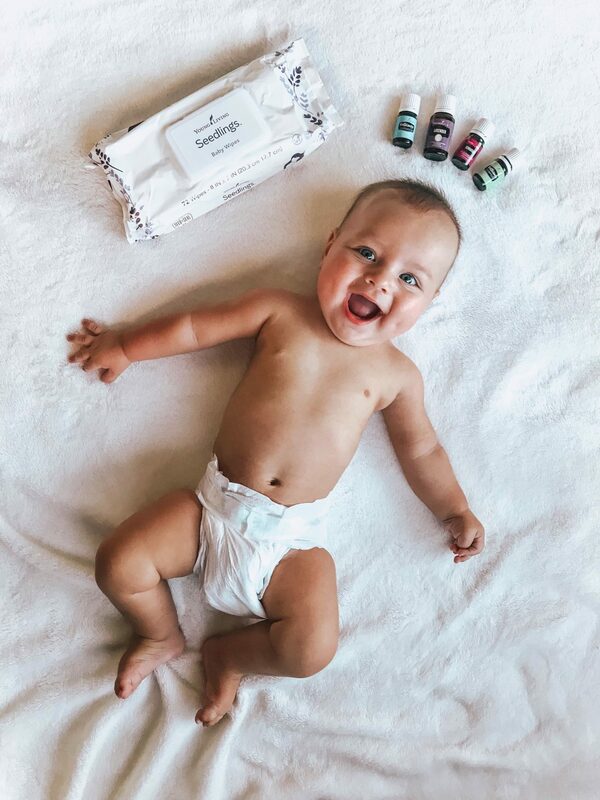 I received Gentle Baby at my shower and am a beginner user with YLEO😃 curious about you putting it on Hayes each night..why and do you dilute first? I’m still learning so this blog post is awesome, thank you! !